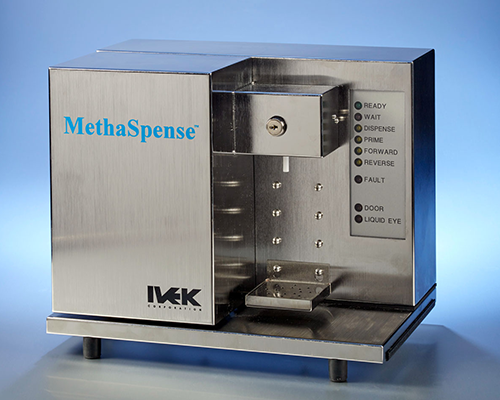 IVEK’s Methadone Dispensing Systems are chosen for their outstanding accuracy and convenience for the customer. 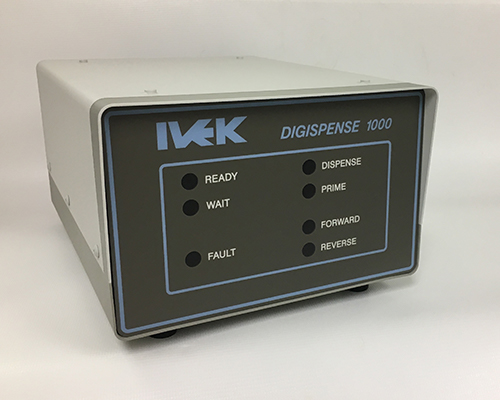 Both the Digispense® 1000 and the MethaSpense® systems combine the proven performance of IVEK’s AP pump head with a precision machined, ceramic pump module. IVEK has refined these systems for over 30 years with customer feedback from clinics around the world. Each unit is reliable, durable, accurate, user friendly and easily integrated with commercial patient management software. 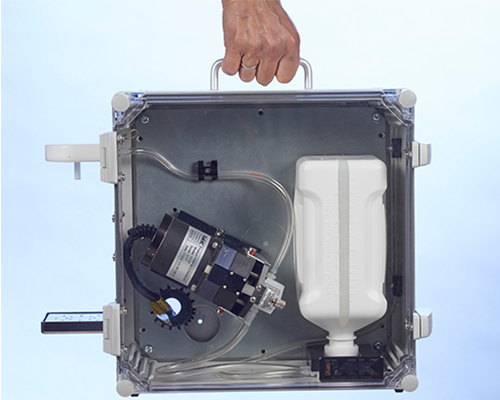 New All-in-One controlled substance dispensing system, portable secure and easy to clean. Optional with IVEK’s Digispense® 10/RS232 and Digispense® 1000 systems.